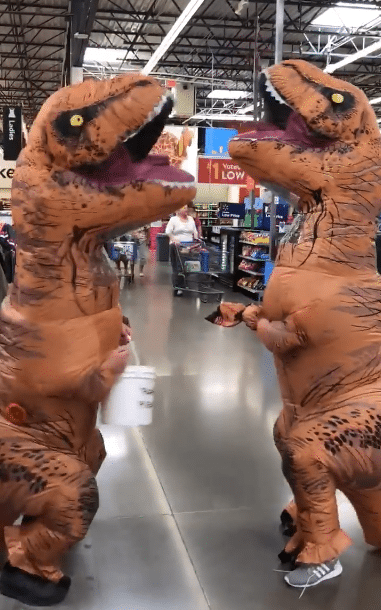 Add two T-rex costumes, one part ugly vests, a healthy dose of slime and a few water balloons and you have a recipe for a successful Walmart and Sam’s Club fundraiser. 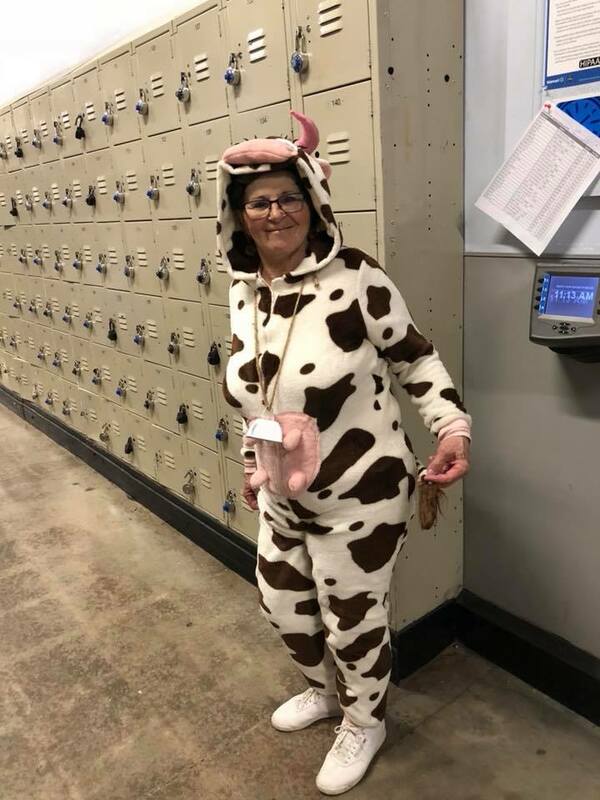 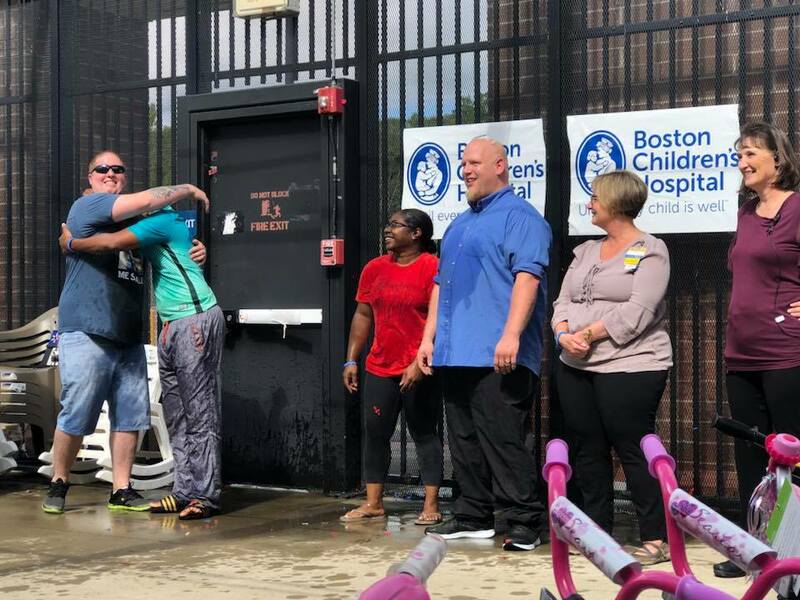 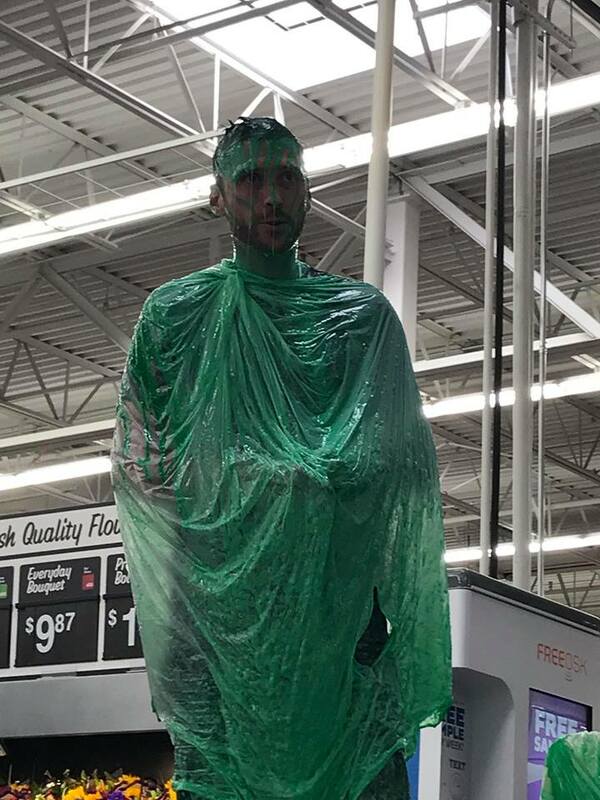 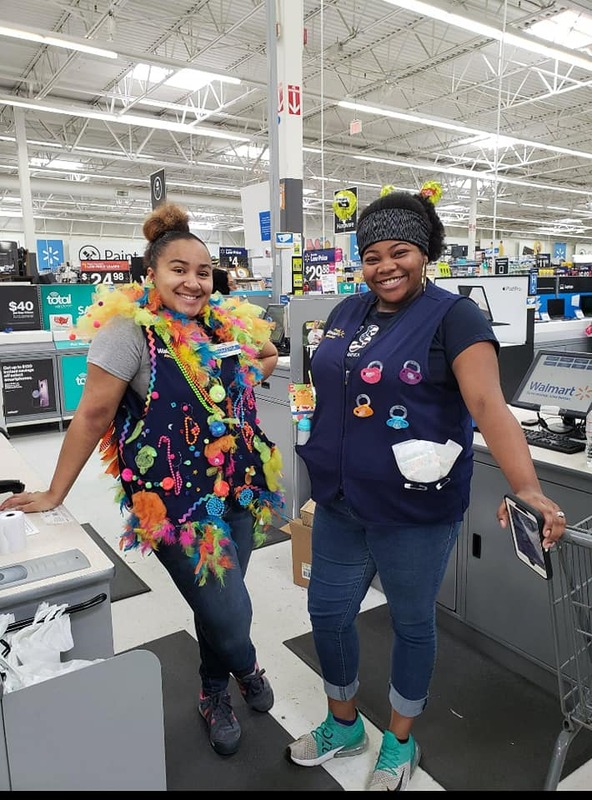 While most of the money raised to help kids live better comes from cashiers at Walmart and Sam’s Club asking customer and members for donations, associates often take things to another level with all kinds of fun activities. 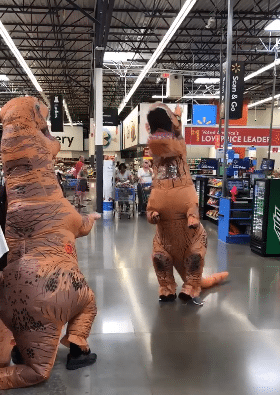 Below is just a sampling of some of the fun things going on at Walmart and Sam’s Club locations around the country. 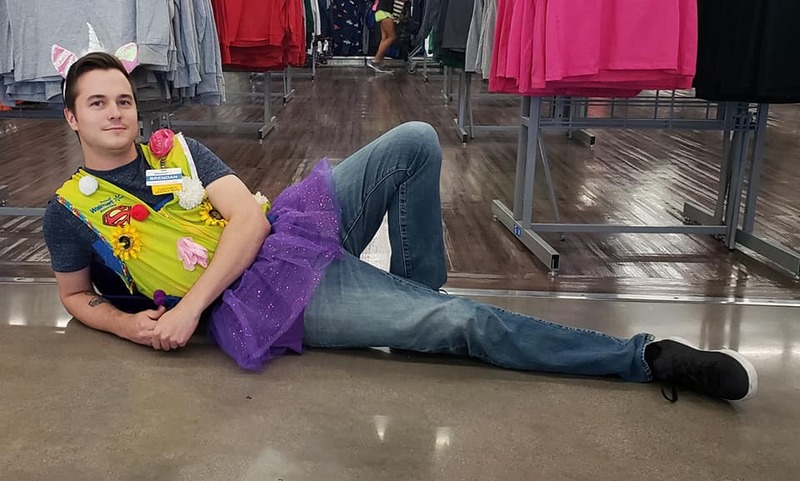 Fundraising at Walmart and Sam’s Club registers starts again on Saturday, Sept. 22.